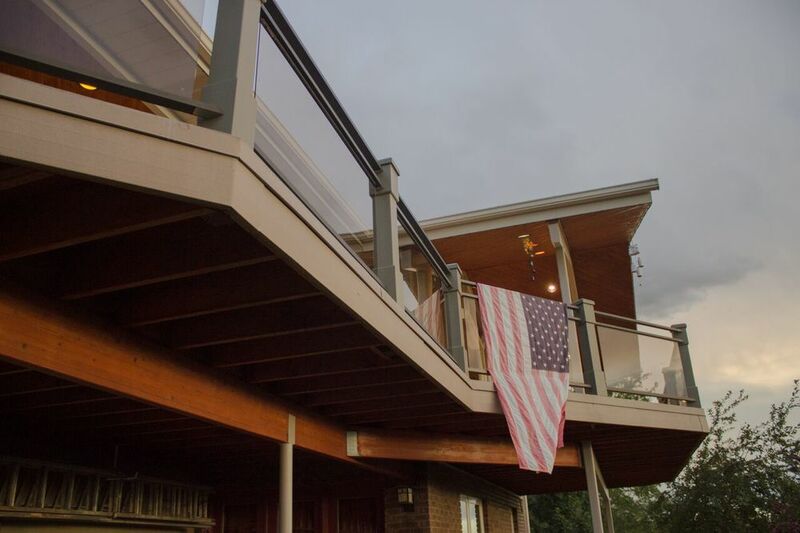 This is the home of Quality Building & Design! 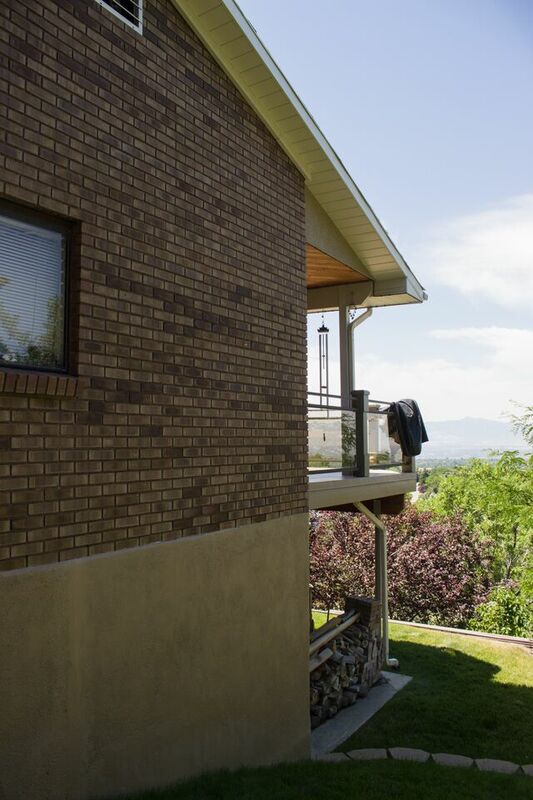 When you love to build, what better place to beautify than the one you live in? 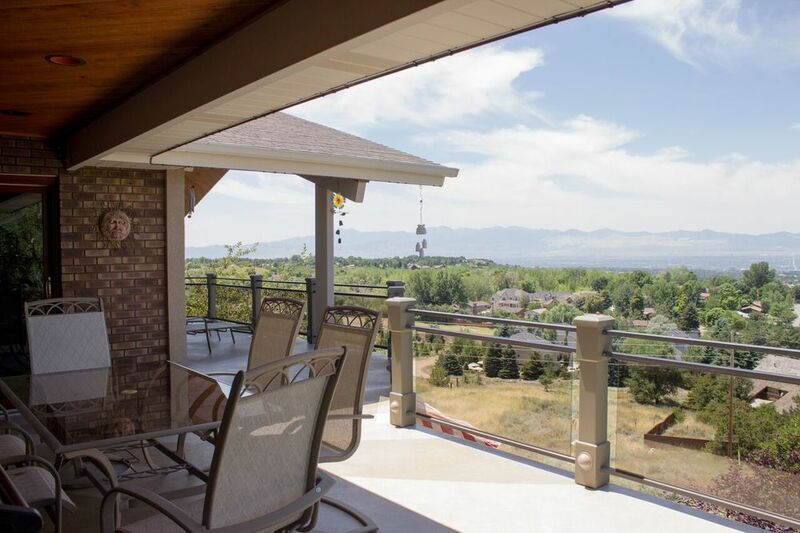 Our Contractor has lived here 21 years, and has never stopped upgrading this beautiful home. 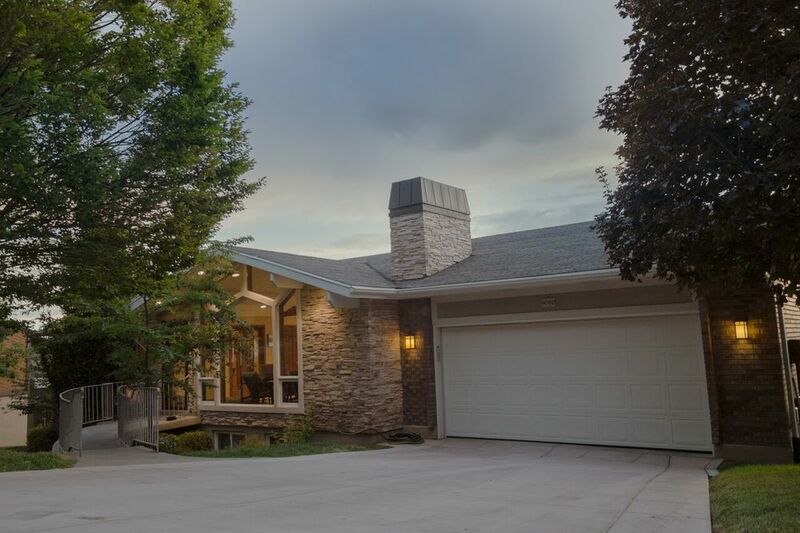 We LOVE this house, but it is time to move on. 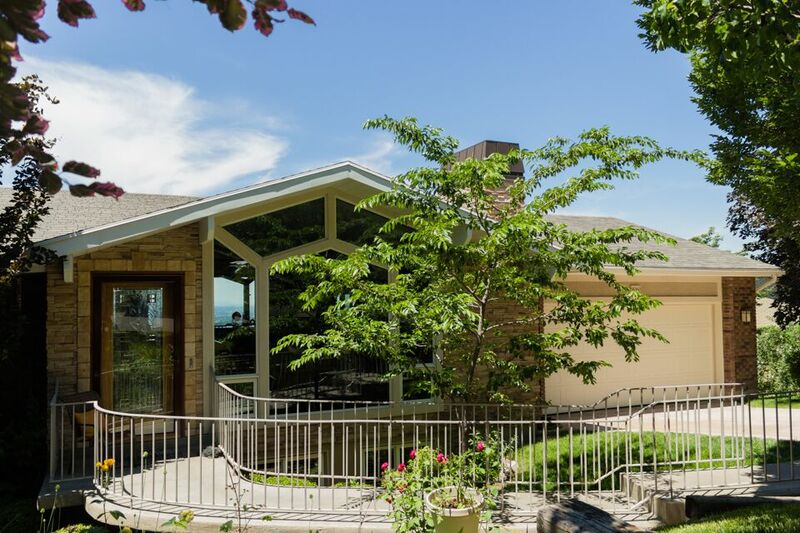 This gem is now for sale! 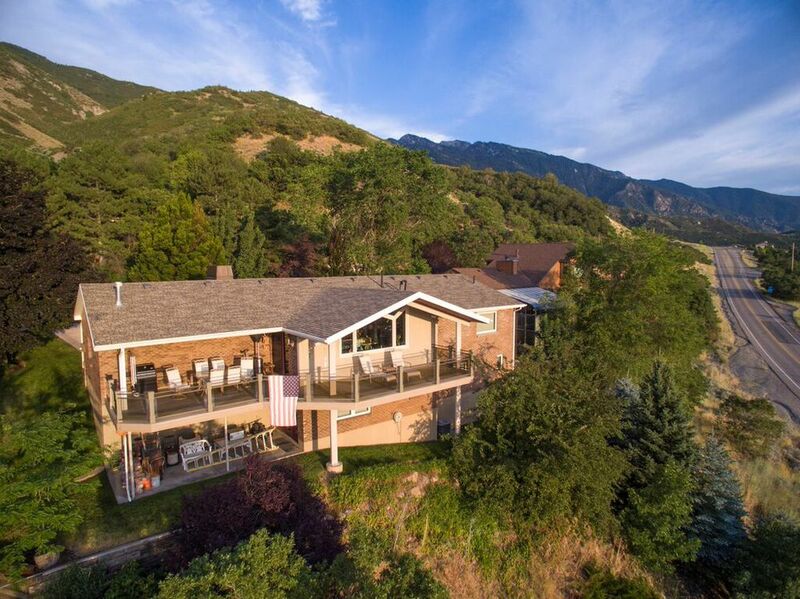 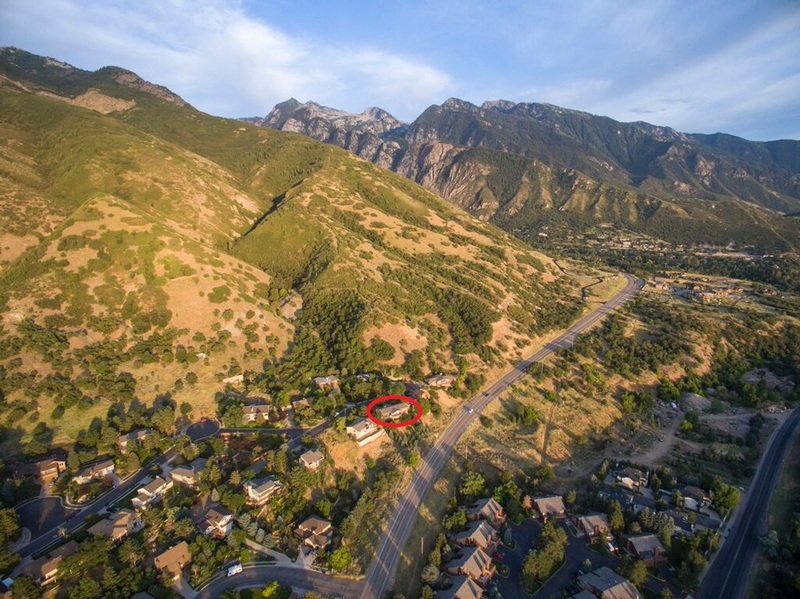 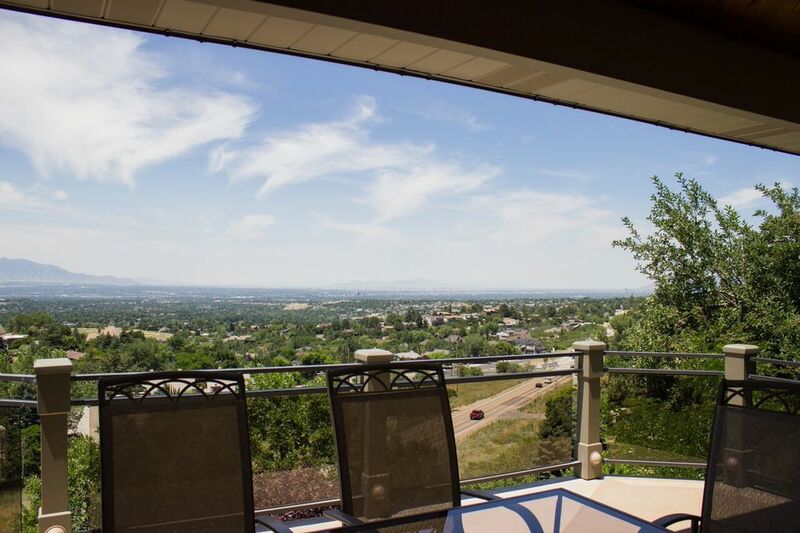 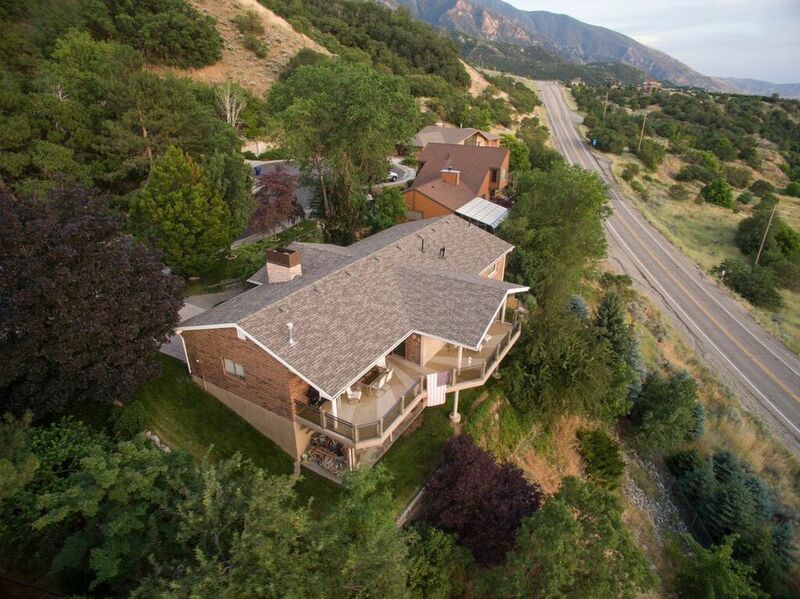 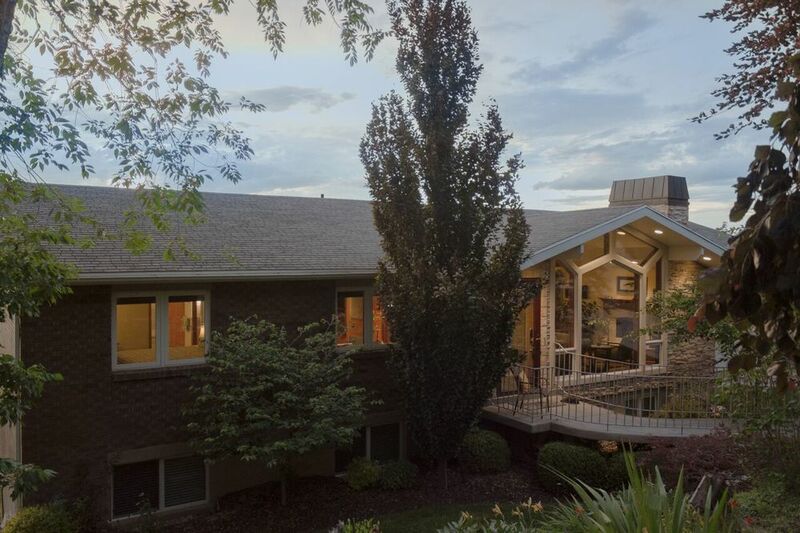 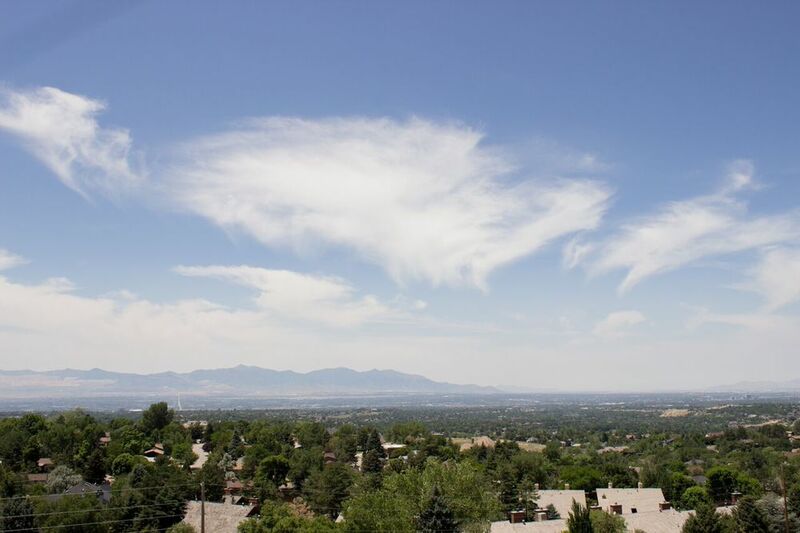 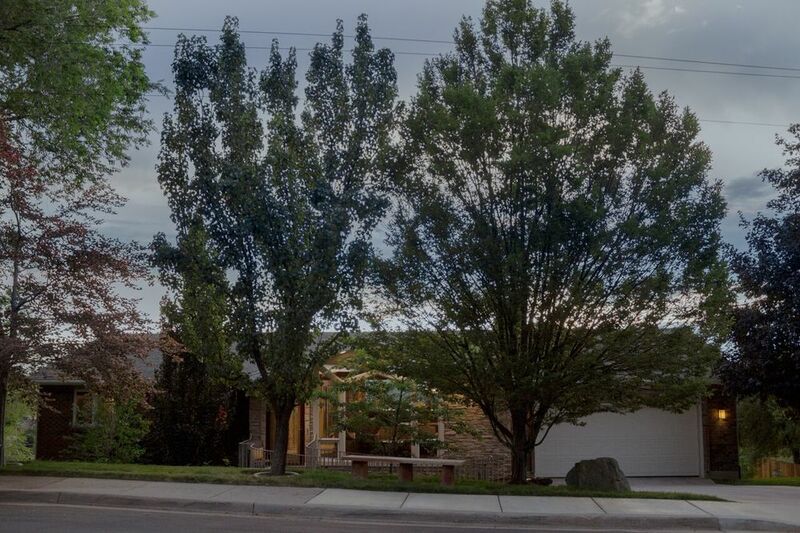 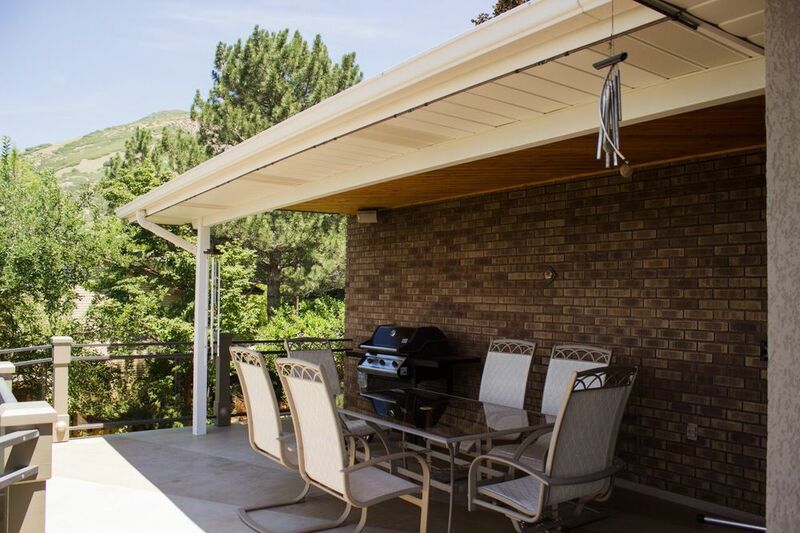 Located in Cottonwood Heights, it has a gorgeous view of the Salt Lake Valley, and sits just down the road from Little Cottonwood Canyon. 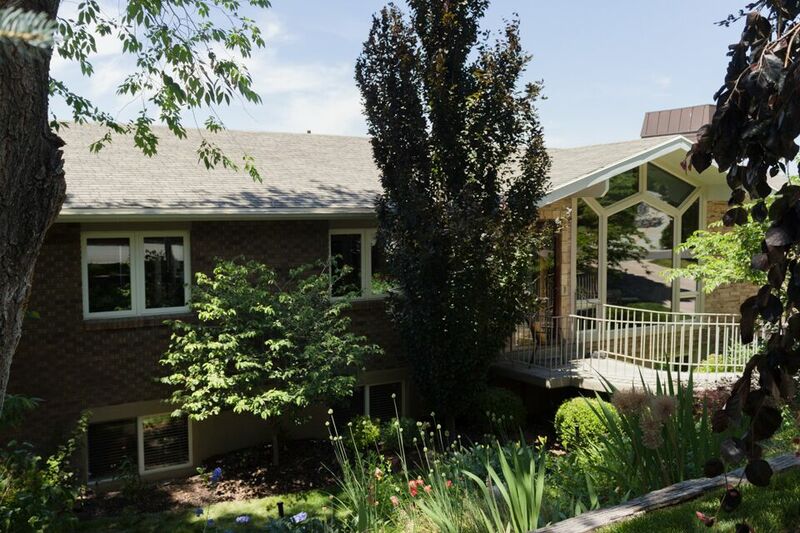 Take a look at the work we are so proud of, and if you're interested, contact us for more info!